Gold for three years in a row: Schwartz Public Relations was again awarded Gold at Stevie®Business Awards 2019. In the past two years, the agency has already achieved gold awards for the best campaigns. This year Schwartz PR was honoured with a Gold Award for the "PR Campaign of the Year – Consumer Goods". The agency convinced the jury with the integrated communications campaign "How learning robots educate German kids to go digital" that was implemented by the Schwartz PR team for their client Wonder Workshop. 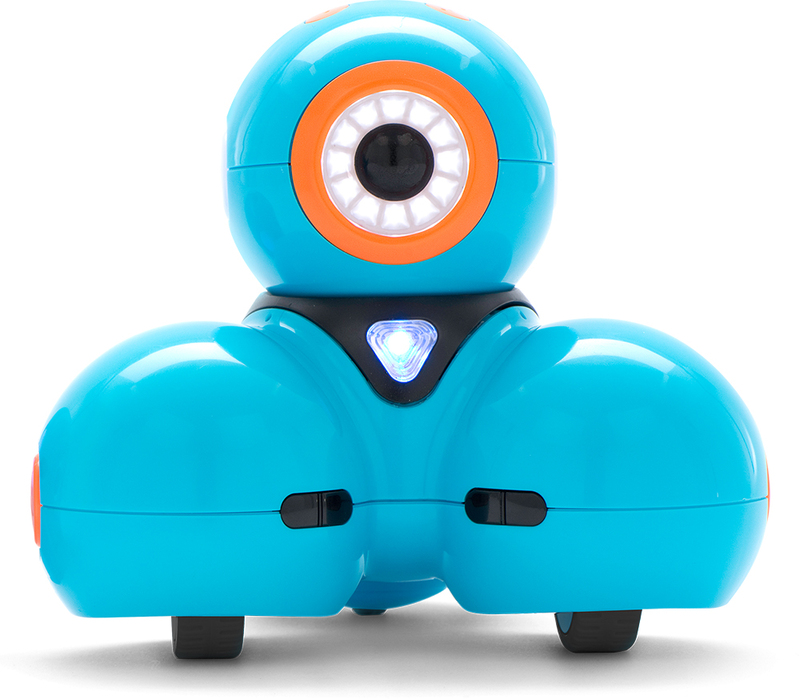 Wonder Workshop has set itself the goal of playfully introducing children from the age of six to programming with the help of learning robots. The learning robots have been tested in over 12,000 schools and children from almost 40 countries are already using Wonder Workshop to playfully grasp the principles of programming – an essential skill in our increasingly digitised world. During the German launch of the learning robot "Dash", a controversial discussion has been prevailing in Germany about "digital education": How much digitisation is necessary in the curriculum? At what age should parents start digital education? What do children really need in order to be prepared for a digitised society? Schwartz PR positioned the learning robot Dash as an ambassador for"digital education" to reach the four most relevant target groups: families, teachers, opinion forming media and multipliers. Together with Wonder Workshop, the agency focused on an integrated communications campaign by directly addressing high-reach and opinion forming media, selecting and cooperating with suitable multipliers in the family and school environment, offering extensive test programs to media and influencers, using Wonder Workshop's social media channels and introducing Wonder Workshop at events and trade fairs such as the International Toy Fair in Nuremberg. Dash's high visibility in the public and its positive influence on digital education in Germany has now been awarded by the Stevie® Awards jury of experts consisting of around 50 managers from all over Germany. "Our goal at Schwartz PR is to enhance the understanding of technology and digitisation in our society. Therefore Wonder Workshop's vision of bringing children closer to these topics and accompanying them was particularly dear to our hearts. All the more, we are thrilled that our work for the Dash learning robot has now been honoured by one of the most established business institutions in Germany," says Christoph Schwartz, founder and owner of Schwartz Public Relations. The German Stevie®Awards are one of the most prestigious business awards in Germany and have been held for the fourth time since 2015. They are part of the Stevie® Awards programs, which are among the most coveted international business awards. For more than a decade, the Stevie® Awards have honoured achievements in the working world with programs such as the International Business Awards and the Stevie® Awards for Sales and Customer Service. The winners of the Golden, Silver, and Bronze Stevie® Awards are selected by 50 executives from all over Germany. The winners of the German Stevie®Awards 2019 will be honoured on Friday, May 3, 2019, at a special awards ceremony at the Hotel Vier Jahreszeiten Kempinski in Munich, Germany.